It sure is crazy to see how far we’ve come. Since the very start about 15 years back, A State Of Trance only had one purpose: to let you embrace the music. To provide you with the tunes that make the heart grow fonder. To help you become one with music you so cherish. And now, the moment is here again for you to ‘Be In The Moment’. ‘A State Of Trance 850’. 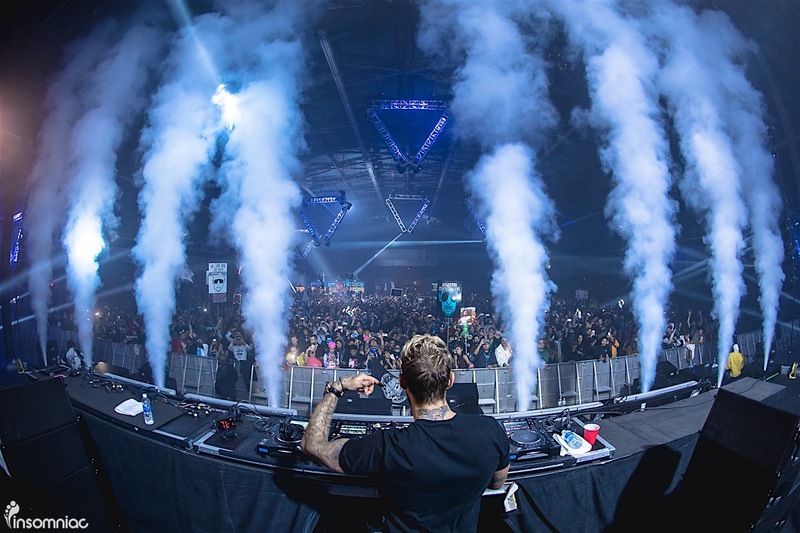 Supplying Trance fans the world over with nothing but the very best from their favorite artists, ‘A State Of Trance 850’ delves into a bevy of breathtaking moments that will prove unforgettable. 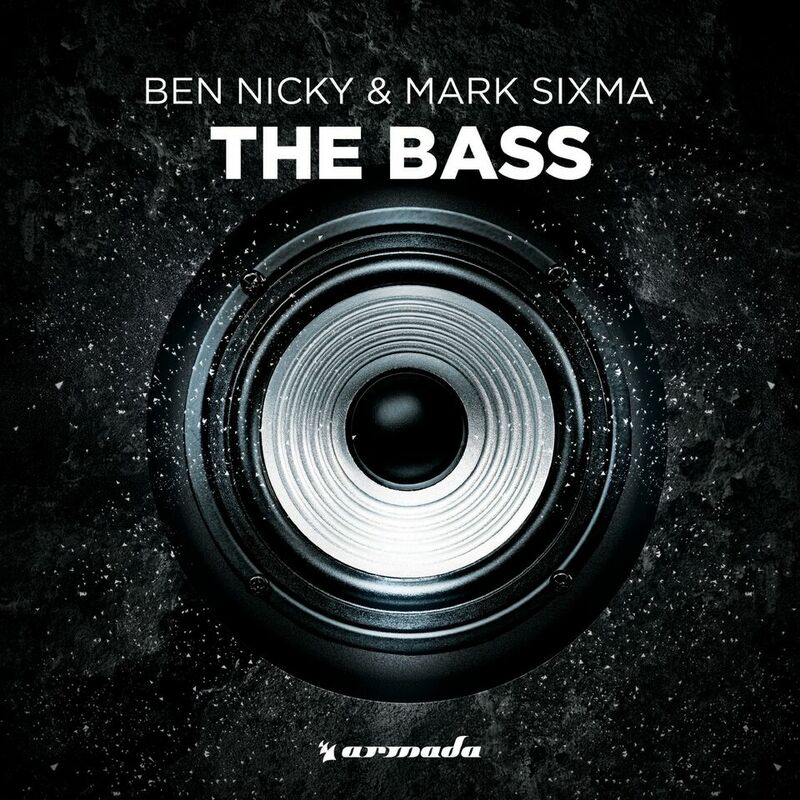 Spiked with tracks from the likes of Allen Watts, Armin van Buuren, Ben Nicky, David Gravell, Gareth Emery, ilan Bluestone, John O’Callaghan, Neelix, NWYR, Purple Haze and Shinovi, the album operates on the frontier of the scene, giving fans exactly what their heart desires. 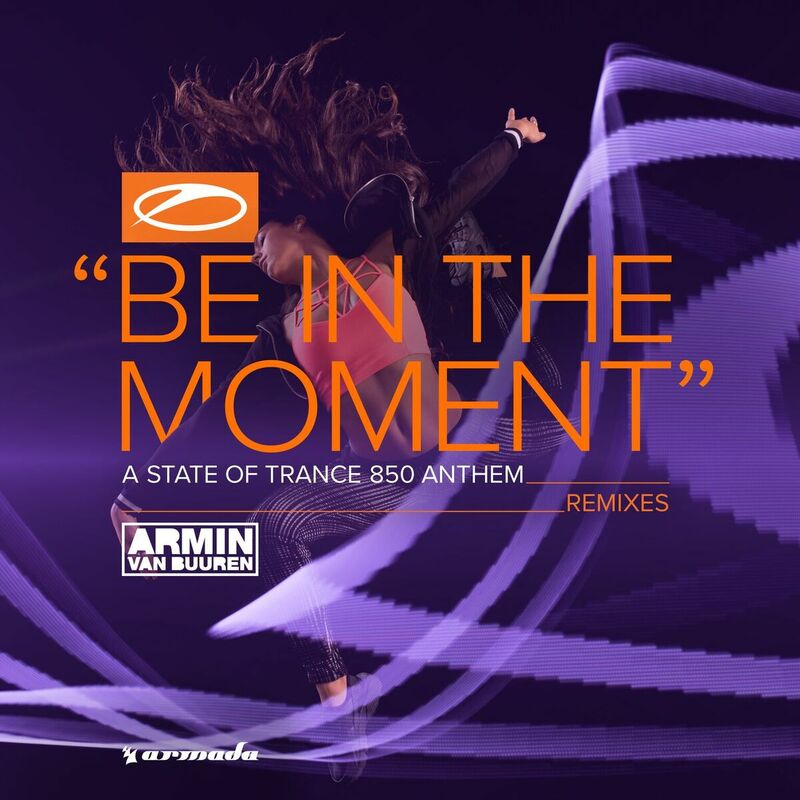 Because ‘A State Of Trance 850’, you can ‘Be In The Moment’ whenever you want. So go ahead and live it. Wow! 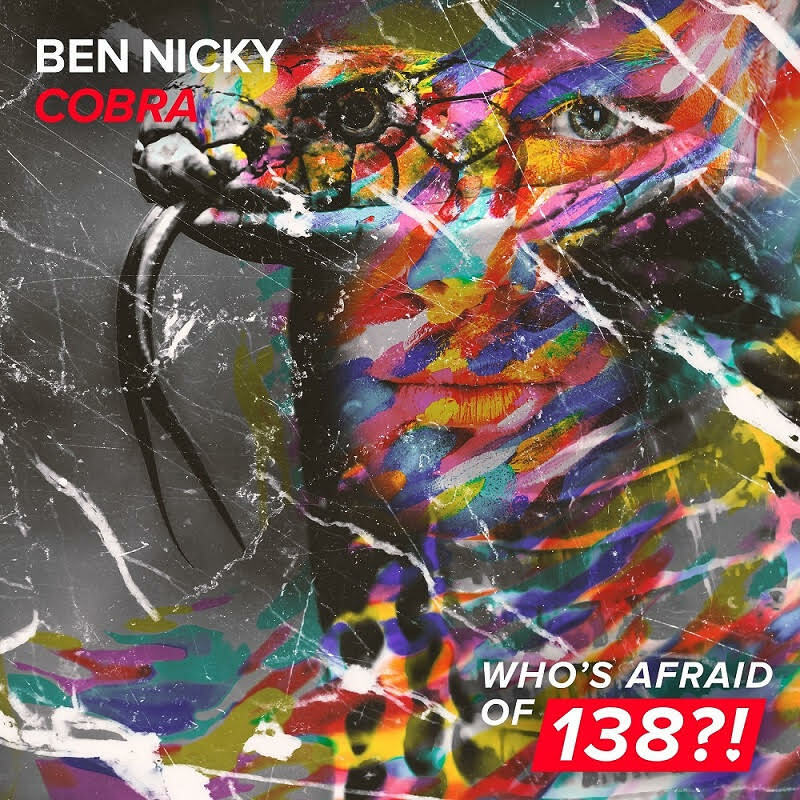 Ben Nicky is certainly not afraid of 138 and he’s here to lift your mood with this banger called “Cobra”. Out now on WAO138? !, this dangerous track owns an infectious and venomous synth line; it’s fast, aggressive and will bite you with its beats! You have been warned! WHAT DOES ASOT MEAN TO YOU?? 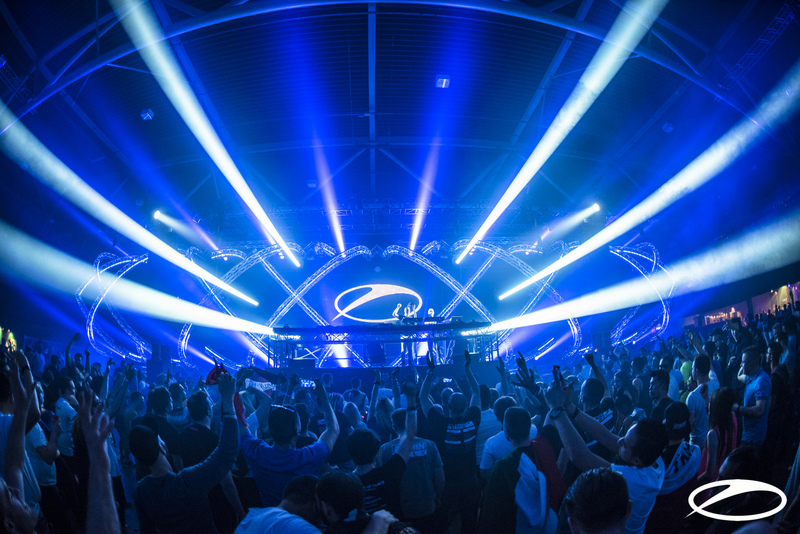 The latest ASOT edition just amazed us all with its majestic show, the 800th episode’s celebration was absolutely insane, and we bet you are looking forward to the next edition already!! 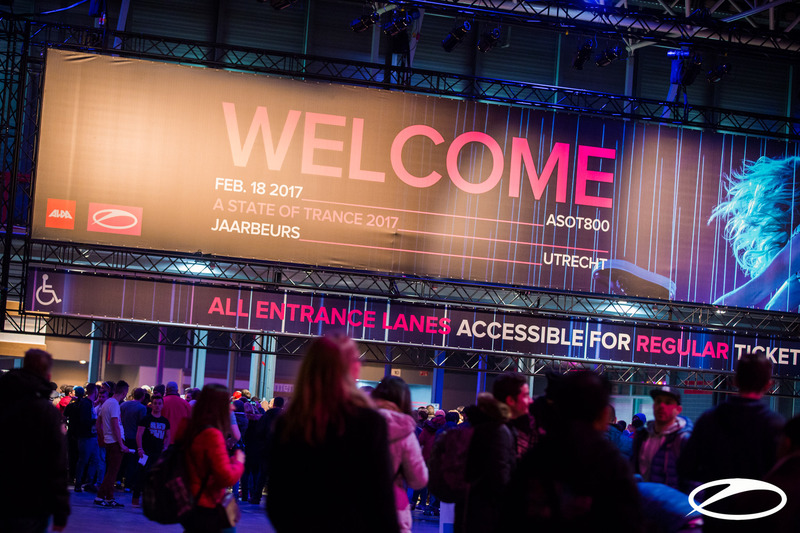 Whether you were with us at Jaarbeurs during that incredible night or you were just spending a cozy night on your couch following the streaming, the main thing is we were all united for A State Of Trance, because it’s part of our lives and our stories and something we could not really live without. Well the first time I was listening to ASOT, no, actually, let’s go way back, when I was 15 ,16 or something, I used to listen to ASOT radio show, and it kinda got me into producing music’s at some point I was actually releasing music on labels, and one of the first songs, was picked up by Armin van Buuren and he played it into ASOT so at some point I was listening to it and I heard my song and I was like: hang on, this is one of my songs, so…. Armin was playing my song!!! Can you imagine it?… Like the thrill, for me it was insane! So that was my first experience and actually got hooked from that moment on. ASOT It’s really special for me, the music, the beats, trance means a lot to me. To me it means A lot of things. I think I’ve started producing my music because of it, back in 2004, I started listening to the radio show, and it really inspired me and I realized that I wanted to make tracks which Armin would have played, so it was like my dream, you know, right now I am here and the dream came true! So i’d say ASOT is a very important part of my career, my music position so yeah, it means a lot. 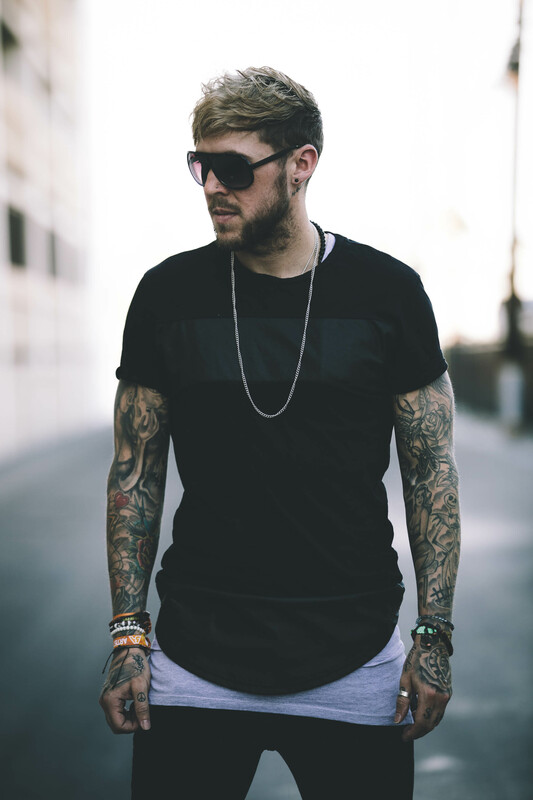 Rodg: For me, it kinda changed, you know, I’ve been playing here for the 3rd time, before that I was a visitor, it was about the music, you heard new music, a lot of productions, you know it was just an amazing festival, but now, I am here as a dj, playing the record I made in the studio is more about I am gathering people, bringing people together to enjoy music all together and especially for his event they come from all over the world, you see flags from countries you can’t even think of, that’s pretty special like, we, with our music bring these people together, that’s exactly what ASOT mean to me. I think it’s already for years and years the biggest trance festival and it’s the party to be, it’s always something to look forward to, every time you get invited to play here, it’s like being a baby in a candy store! it’s awesome to be here, awesome crowd, everybody is so excited so it’s just very nice to play here!! My very first ASOT was with my friends and I remember that I was in the car listening to the music and then I thought it was different from everything else it was little bit magical, special, I love that everyone is different , everyone is loving the music, everyone is uniting and coming together to celebrate , there are a lot of other festival but this particular one is so nice and unique, I haven’t seen anything like this before. It’s a building block for me as an artist, and for my productions, I mean a lot of people know me for my persona, my branding, but ASOT is very good for the exposure of my singles too Armin and Armada always supported my tracks and helped me get me to the point I am now,I love playing here because Armin brings everyone together and it’s a great festival. It’ s a very exciting event to be, I meet all the trance family people , lot of people I work with…It may sounds like a cliché but trance is kinda a way of life for me , it’s part of my daily life. When all is said and done, we do hope your ASOT experience has been great, and just stay tuned for the full interviews with each of these amazing artists!! 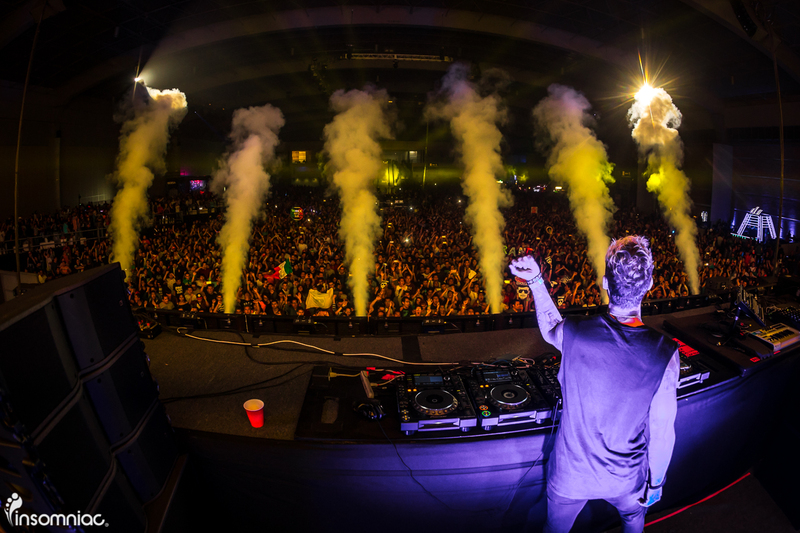 So… now we are curious, what does ASOT mean to YOU? ?